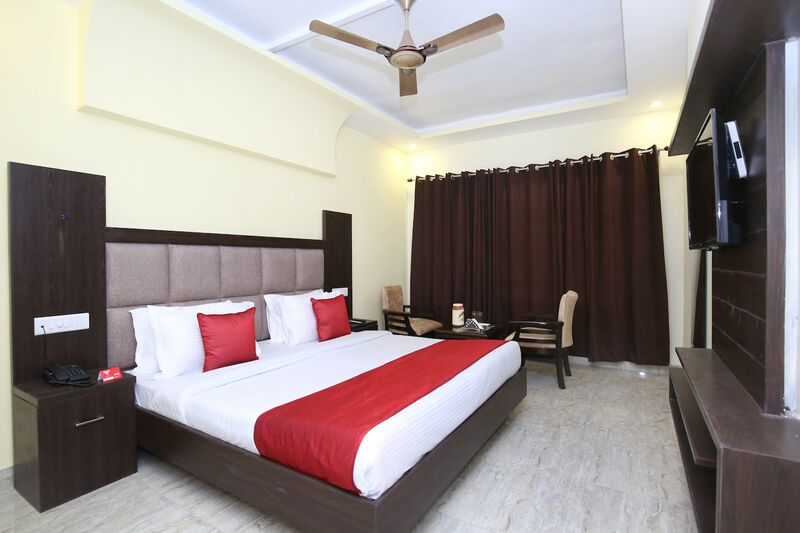 Hotel Royal is quite popular among all the travelers visiting Chandigarh known for the comfortable rooms which are available at pocket-friendly prices. The rooms are quite spacious and are well-furnished. The wise use of artificial lights in the room, as well as the false ceiling, makes the room well-lit. The rooms have been provided with large windows that allow the guests to enjoy some amazing natural views and a lot of sunshine. The curtains provided are very thick and allow the guests to sleep even when the sun is up. The additional facilities provided by the hotel are free Wi-Fi, an uninterrupted power backup source, parking provisions, CCTV cameras and card payment in all forms. The Front desk service is also decorated elegantly and is manned by helpful staff.